Super 8 Tappahannock is located approximately 20 miles from the George Washington and Ingleside Plantation and 55 miles from Richmond International Airport. Tappahannock River Cruise is one mile away. 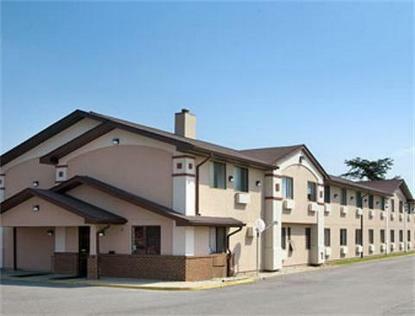 The Super 8 of Tappahannock offers Super Start breakfast and free high speed internet access in all guest rooms.